Do you want a reliable vehicle? You need a reliable mechanic. Selective Motors, because your cars reliability should not be left up to chance. Established in 1991, Selective Motors is an RACQ and MTAQapproved mechanical workshop, located next to the infamous Breakfast Creek Hotel. With 26 years to its name, the mechanical operations of Selective Motors, has become a testament in automobile repairs in the Albion area. The company endeavours, to providing customer service which makes you feel as a ‘friend’ for new or pre-existing clients. 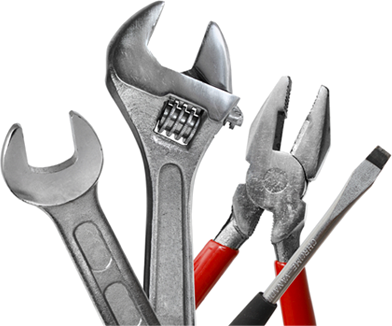 The workshop has been optimally designed for the proper diagnostics and repairs to your vehicle. This is utilized to its full potential through our highly qualified mechanics on site. With the team being available to fix any of your vehicle queries. For superior technical service and customer support, please contact us via email, phone, or on the quick contact form above. Selective Motors is located next to the iconic Breakfast Creek Hotel; at 11 Amy Street, Albion. Excellent service & quality workmanship. At Selective Motors we are known for our excellence in customer service. We are always available to give a friendly answer to your questions, and assist in all your automotive needs with honesty and integrity. 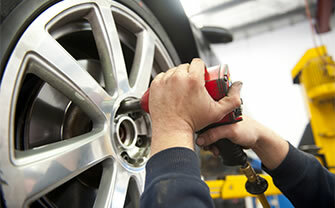 We service all vehicles – new or old. 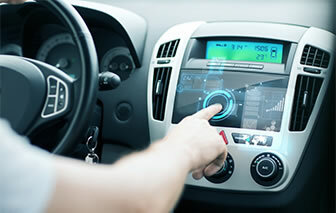 Our workshop and our staff are fully qualified and certified repairers of all makes and models. All our services are fully guaranteed to meet the requirements of you vehicle’s manufacturing specifications, so whether you need major or minor repairs and servicing, we are the most qualified mechanics to help you. We’re local and we support our community. Selective Motors are skilled automotive repairers in Brisbane’s Inner suburbs. Founded in 1991, and still a family owned and operated business.